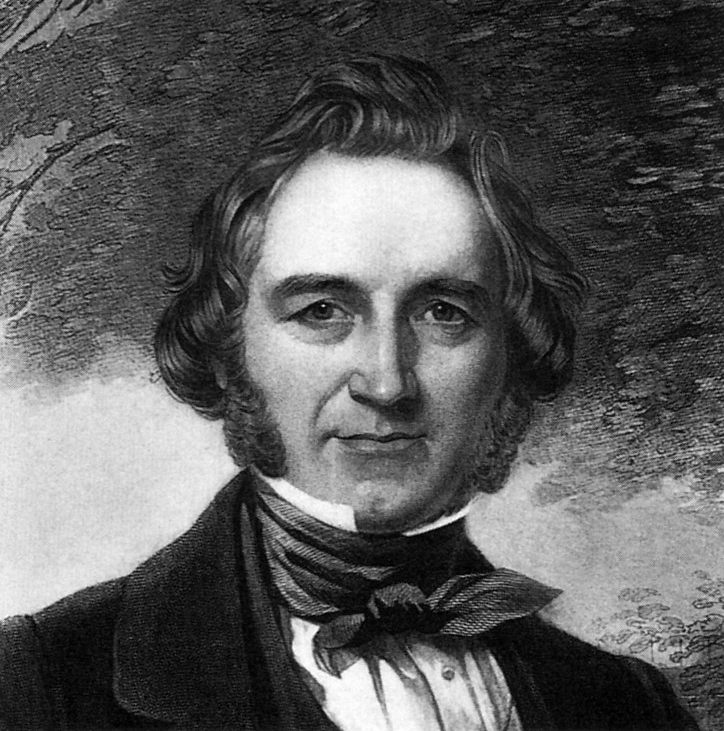 America admired English gardener Joseph Paxton. Nineteenth century America knew the reputation of Paxton, the head gardener at the Duke of Devonshire’s estate Chatsworth in northern England. Paxton became England’s most famous horticulturist in the mid-nineteenth century. His garden publication Magazine of Botany would see many years of circulation. Middle class gardeners became eager subscribers. The history of English landscape design owes much to Joseph Paxton who designed Birkenhead Park, an early example of how a city could create public green space. The Park inspired Frederick Law Olmsted who wrote about his visit to Birkenhead. 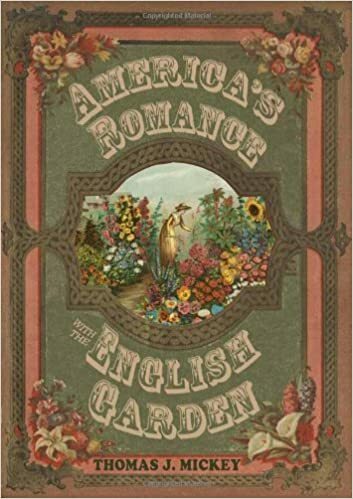 American garden writers of the nineteenth century recognized Paxton’s role in the development of the garden, even though there is no record that he ever came to America. 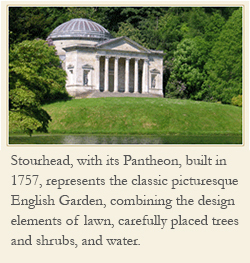 The fact that Meehan mentioned Paxton in his magazine illustrates how important English gardening was to America. Meehan proposed that Paxton be canonized as in the tradition of the Catholic Church which seeks to give its members an individual who can serve as an inspiration. Paxton, as an English gardener, could well serve the role of one who could teach America how to garden. In a sense he was, since often American nurserymen and seedsmen considered the English garden style superior to that of America.